Did you know that the air inside your home can be up to five times more polluted than the air outside? The harmful effects of bacteria, airborne viruses, pet dander, dust, musty odors, and mold can trigger allergy symptoms for those who suffer from severe allergies or asthma. When it comes to the health and well-being of your family, the only name to trust is Brian’s Refrigeration. 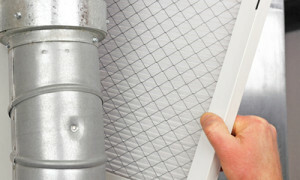 We have the best solutions and services available to improve the indoor air quality of your home. 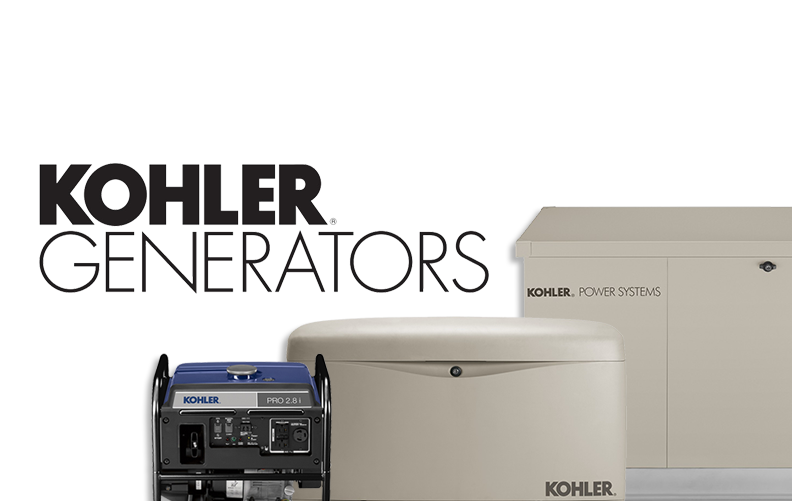 Call now for an appointment to find the perfect product to meet the specific needs of your family. If nasal congestion, sneezing, headaches, dry/cracked skin, itchy/watery eyes, or static shocks are common ailments in your home, it’s time to take control of the indoor air quality. 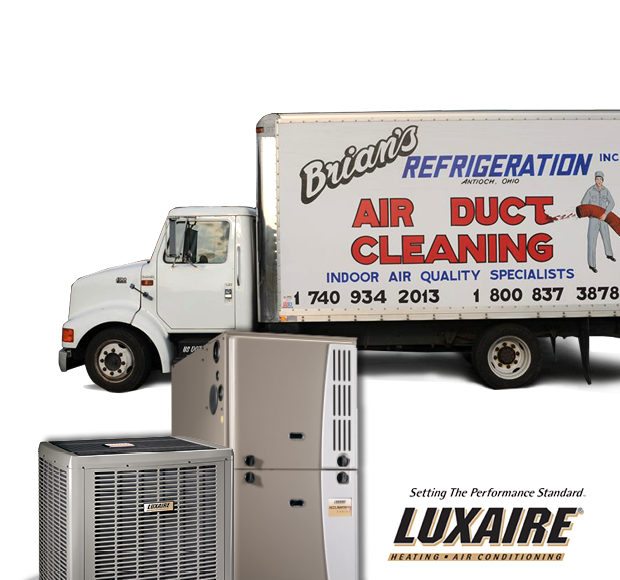 Brian’s Refrigeration offers a full selection of Aprilaire products such as: air cleaners, filters, humidifiers, dehumidifiers, ventilation systems, and more. Call or come by to speak with an expert to solve your air quality concerns. No one is more committed to cleaning up the air in your home than Brian’s Refrigeration.